Crispy crêpes, ribbons of salted butter caramel, bubbling cider, and freshly caught seafood. You may have been delighted by all of these delectable ingredients in Paris but never known their origins. To track down their source you must travel to Brittany, the most Northwestern tip of France and home to these, and more, gastronomic treasures. 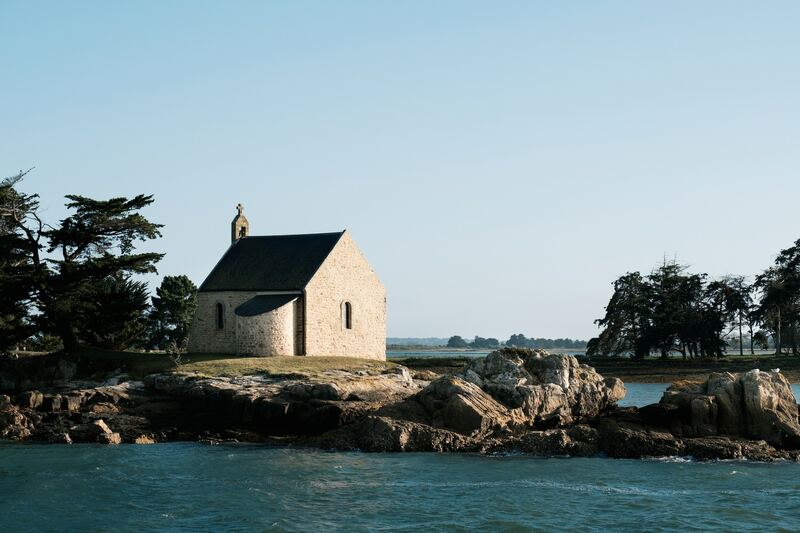 The untamed Breton coastline differs greatly as you travel from the north, around Mont Saint Michel, to the south, towards the Morbihan gulf. Each inlet and peninsula offers its own treasures. 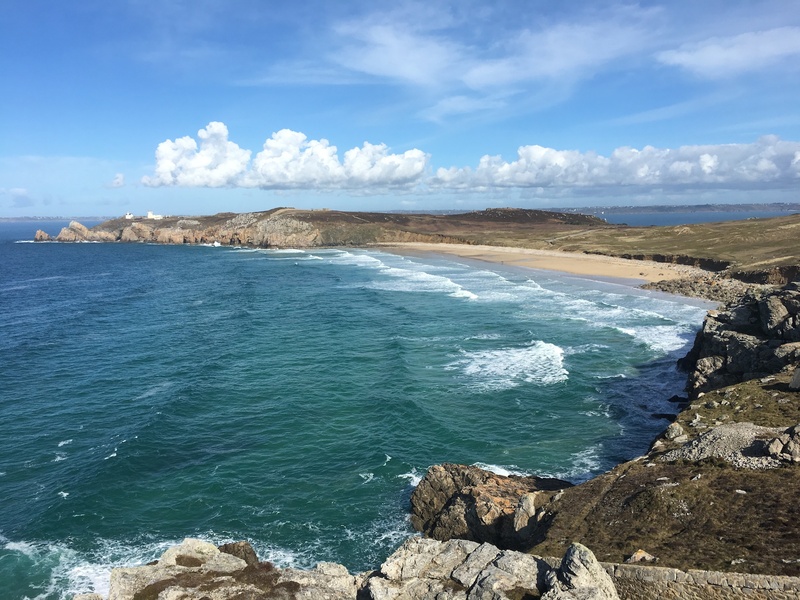 From spectacular rose quartz shores, Celtic ruins, and emerald blue waters, you could easily spend a holiday away in Brittany. 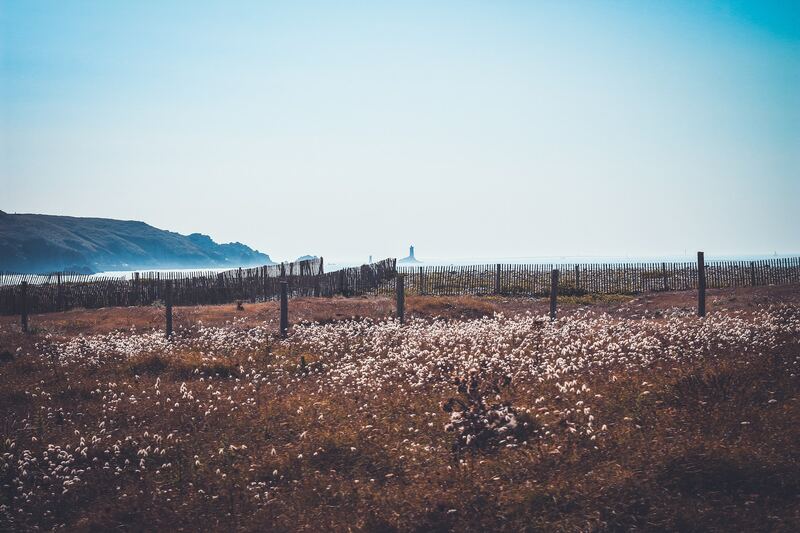 Here are our favorite Breton sights and the artisanal gastronomic flavors that accompany them. If you are an oyster fan, Cancale will be your new happy place. The oyster farmers gather around the tip of the port and sell oysters plucked freshly from the ocean. Additionally, the influential Breton chef Olivier Roellinger resides nearby and runs a spice store and bakery, Maisons de Bricourt, that can’t be missed. Chef Roellinger’s extensive knowledge of spices has accumulated in a robust selection of custom blended spices from across the world. Smoked fish and scallops are Breton specialties. If you are a fan of smoked seafood, look no further than Le Fumoir de St. Cast, where Wilfried Quinveros cold smokes local, hand-selected scallops directly from the port, as well as haddock, trout, and salmon. Using oak wood chips from the finest Scottish oak barrels, Le Fumoir de St. Cast is an artisan fumoir at its best. 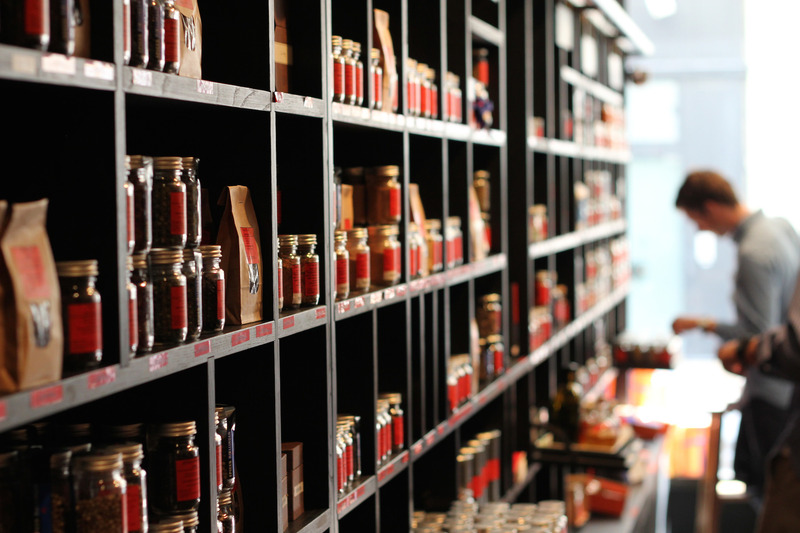 The family also has an epicerie in the center of town, highlighting their range of products, as well as other local tastes. 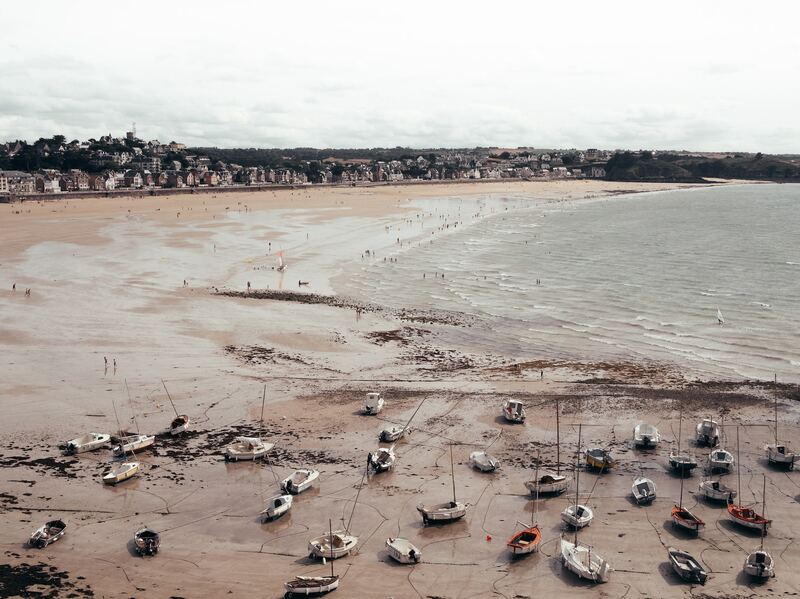 This seaside town is the most important deep water port on this stretch of the coastline.You must try the region’s famous pink onions the oignon rosé de Roscoff, as well as the traditional Breton dessert, the kouign amann- a sugary, buttery pastry- from the Maison de Kouign Amann. 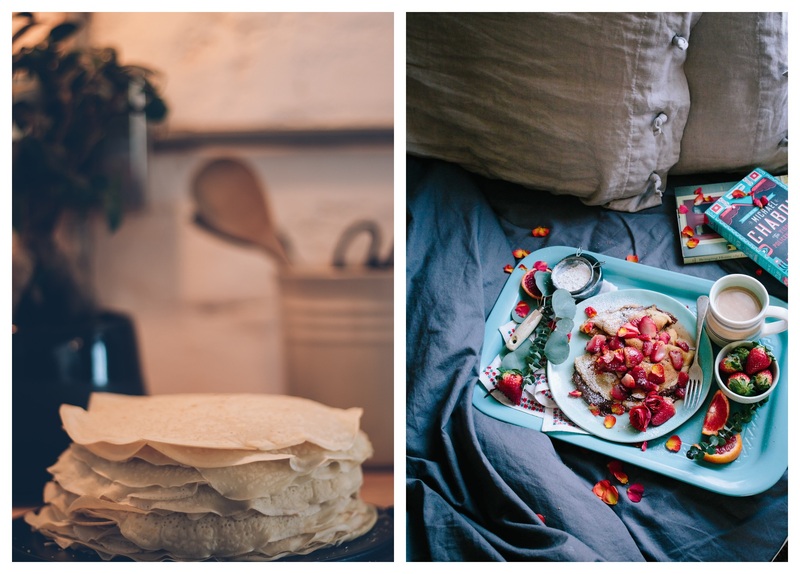 Don’t forget to try the best buckwheat galettes and crêpes in town at Ti Saozon. 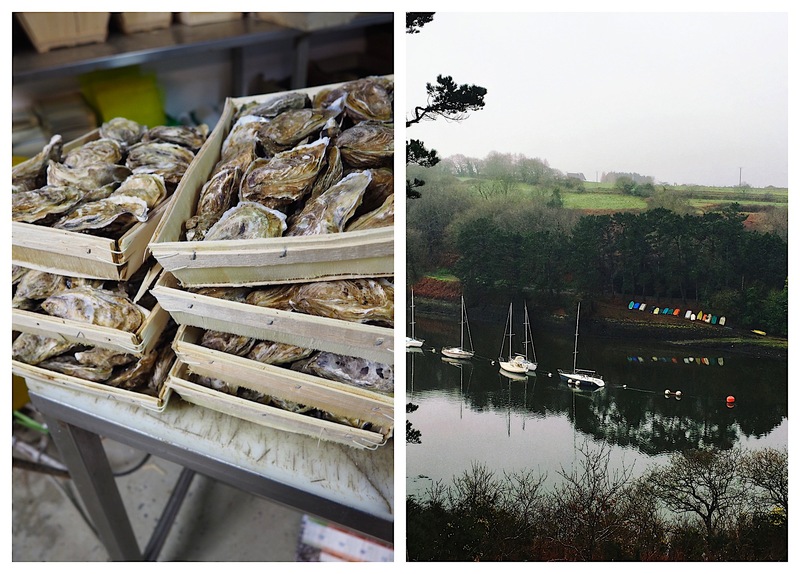 Venturing out to the tip of Brittany will bring you close to the town of Plouguerneau, where the only organic French abalone farmer, France Haloitis, resides. Sylvain Huchette and his team raise their unique abalone in the cold, glistening waters of the Finistère Nord. You can buy abalone directly at their site or you can head to the next town, Landéda, to try abalone cooked by Yvon Morvan at the Michelin awarded restaurant, Le Vioben. From Plouguerneau, travel south to the town of Lannilis for heritage grain bread from Michel Izard’s boulangerie, then to Bourg Blanc to select the finest charcuterie in the region from Olivier Hélibert. For dinner, stop in Brest at Le Ruffé, where seasonal and local Breton ingredients are highlighted with gusto. Relax and experience the surf culture of Brittany! The Crozon Peninsula has some of the best waves and you could quickly forget that you’re in France. Except for the temperatures of the water, the striking cliffs and the turquoise water will transport you to the beaches of California or Australia. The entire peninsula is a national park and boasts the largest collection of wild orchids in Europe. 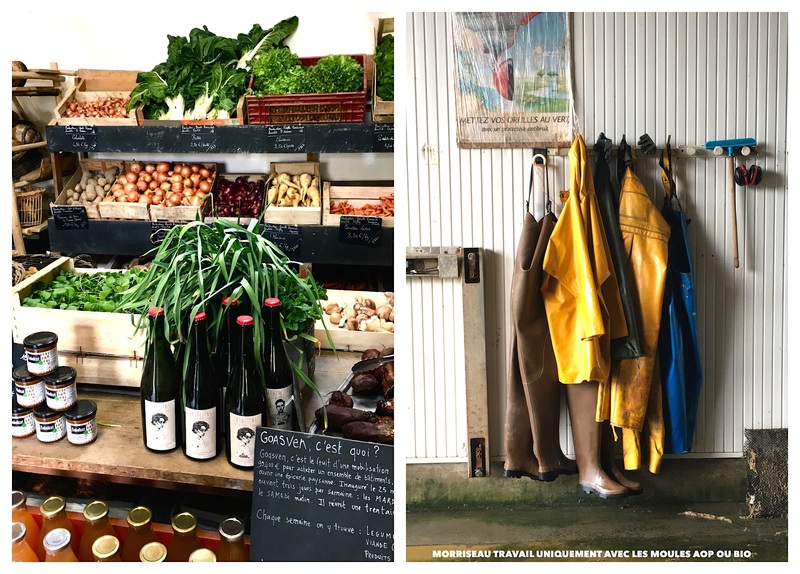 Expert Insider Tip : as you head out of Brest to Crozon, don’t forget to stock up on the local Plougastel strawberries, organic meat, and exceptional vegetables at the Goasven co-operative farmer’s market in Logonna-Daoulas. After strolling around the winding medieval streets, round your Breton trip off with a last bowl of cider, a pink onion, seaweed galette, and a salted butter caramel crêpe in the adorable town of Quimper. Both La Krampouzerie and the Crêperie du Quartier are equally as generous and welcoming. 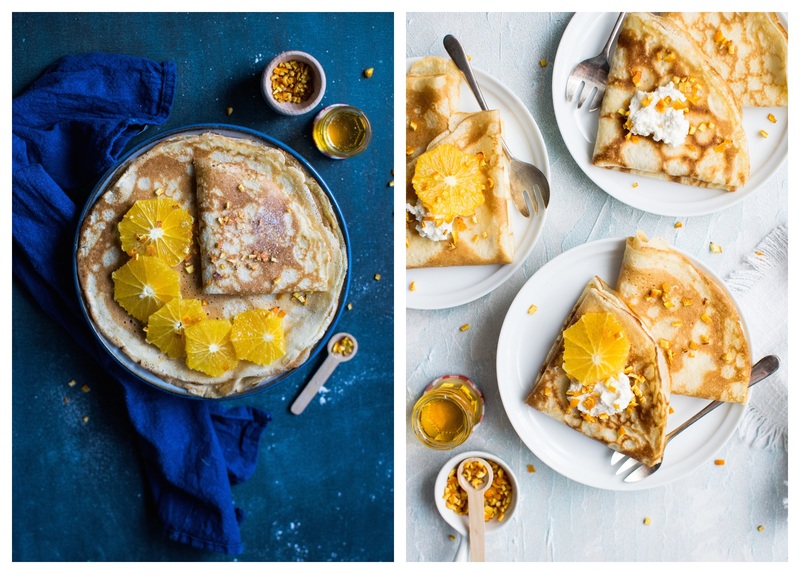 Note that the sweet crêpes were originally made using the buckwheat galettes, which result in a nuttier, earthier flavor. This is how I order my dessert crêpe – salted butter caramel on a galette. Then you’ll be eating like a real local Breton. Cheers! Yec’hed mat! Take a detour and spend a weekend in nearby Rouen. 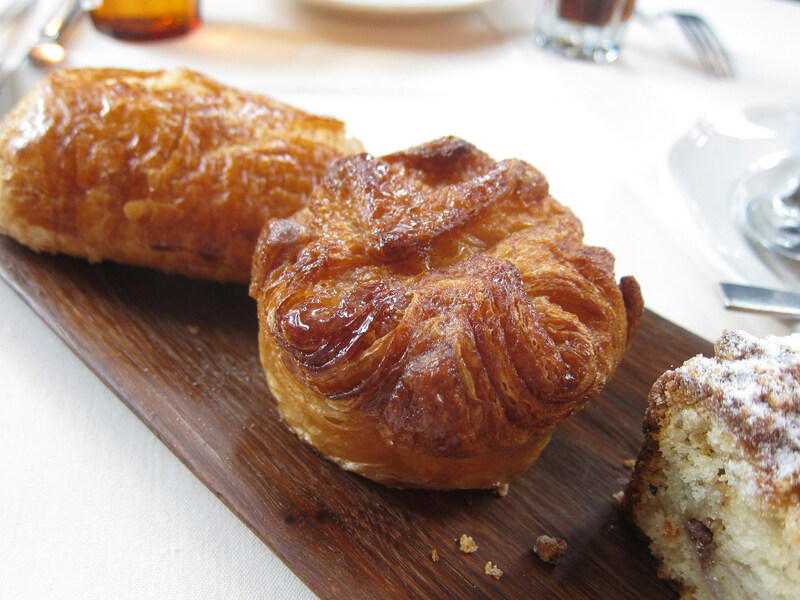 Find out why butter really is better in France. Her are 10 more reasons to visit Brittany. Written by Lise Kvan for HiP Paris. Looking for a fabulous vacation rental in Paris, London, Provence, Tuscany, Umbria or Liguria? Check out Haven In.